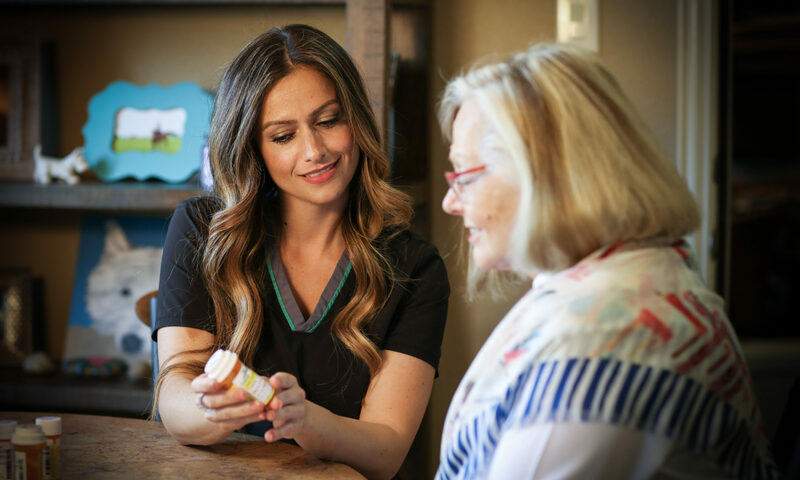 Caring Bridge Home Health Care works closely with you physician to provide skilled services in your home. We offer services in North Texas from our Sherman location. 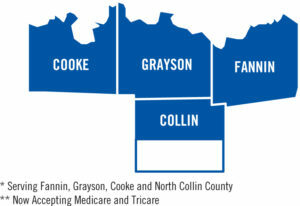 Our service areas include all of Grayson County, Eastern Cooke County to Gainsville, Western Fannin County to Bonham, and Northern Collin County to McKinney.